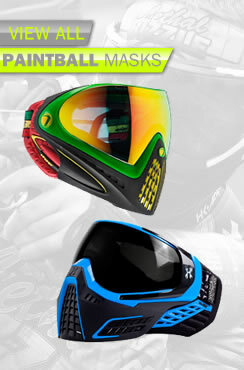 At BZ Paintball we are committed to protecting your privacy. We will only use the information that we collect about you lawfully (in accordance with GDPR). The information we hold will be accurate and up to date. You can check the information that we hold about you by contacting our Customer Services department. If you find any inaccuracies we will delete or correct them. To ensure that your credit, debit or charge card is not being used without your consent, we will validate name, address and other personal information supplied by you during the order process against appropriate third party databases. By accepting these terms and conditions you consent to such checks being made. In performing these checks personal information provided by you may be disclosed to a registered Identity Reference Agency which may keep a record of the information. You can rest assured that this is done only to confirm your identity and that there is active credit at the name and address supplied. Please note that although an actual credit check is not performed the search may be logged on your file but your credit rating will be unaffected. All information provided by you will be treated securely and strictly in accordance with the Data Protection Act 1998. We will share your details with companies directly involved in getting you the product you have ordered. 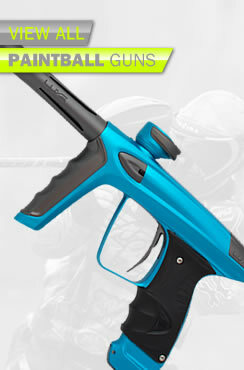 In these cases BZ Paintball will ensure that there is no further use of your data other than to deliver you the product and arrange for that delivery, and to support guarantees or maintenance in the future. In the majority of cases they will have no right to market to you directly unless you specifically request it, and will be registered under UK data protection law, where they do have the right to market to you direct you will be specifically asked to opt-in. We use Mailchimp to send out e-mails to those who have chosen to receive e-mailings from us. Mailchimp does not use any of the information from our mailing lists except to send and process e-mail communications on our behalf. Read the Responsys statement on privacy and permissions marketing. 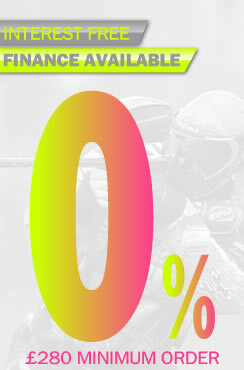 If you have any questions/ comments about privacy, you should contact our Customer Services on info@bzpaintball.co.uk. If you contact us for details of existing information that we hold about you it is important that you quote your original email address, as used at the time you first contacted us. We may be unable to trace your details without this.